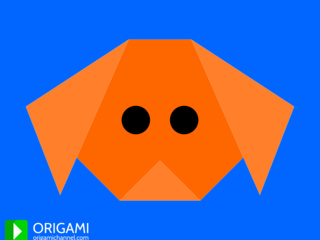 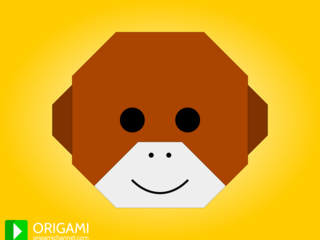 Create lots of objects, animals and plants with paper thanks to origami! 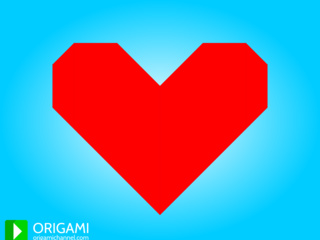 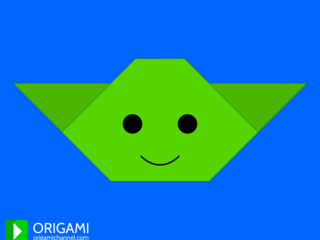 Learn how to fold origami models with a 3D video animation that shows the folding instructions! 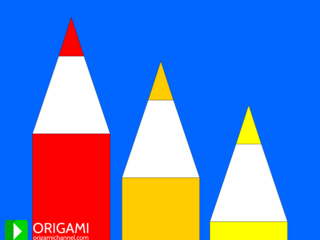 For each model, we create an animation so that you can see each fold step-by-step. 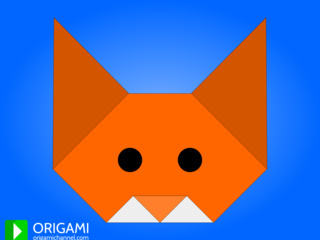 Subscribe to Origami Channel to be notified when we publish new origami models and videos. 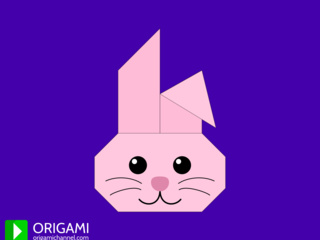 Join us on the Origami Channel Facebook page and follow @Origami_Channel on Twitter to talk about origami, share your origamis and suggest new models!